In a recent study entitled “DNA damage response at telomeres contributes to lung aging and chronic obstructive pulmonary disease,” researchers propose that cigarette smoke induces damage to telomeres, and that telomere dysfunction promotes lung impairment and decline in chronic obstructive pulmonary disease (COPD) patients. The study was published in the American Journal of Physiology-Lung Cellular and Molecular Physiology (AJP-LUNG). COPD has been associated with accelerated lung aging and replicative senescence (defined as the limited number of times somatic cells can divide). Telomeres – specialized structures at the ends of chromosomes that protect from deterioration or fusion with neighboring chromosomes — shorten with cell division, and were shown to activate the DNA damage response (DDR). However, it is currently poorly understood if activating DDR at telomeres actually promotes senescence and tissue dysfunction in aging lungs, including COPD-induced lung aging. In this new study, authors investigated telomere dysfunction in airway epithelial cells from patients with COPD in lung aging mouse models exposed to cigarette smoke. The team analyzed samples from patients with advanced COPD and used as controls patients undergoing lung resection for localized lung tumors at the same hospital, the Freeman Hospital, Newcastle upon Tyne, United Kingdom. Regarding the animals, lung tissues were collected from both mice exposed to room air and cigarette smoke. 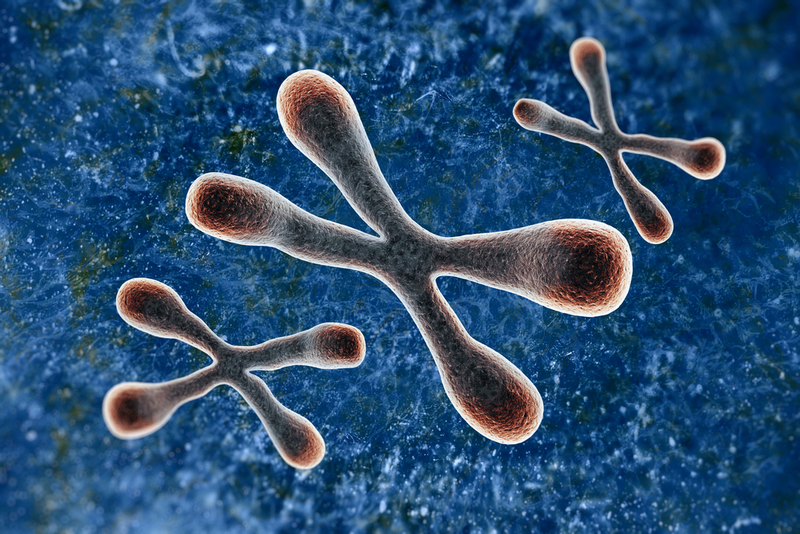 The team found no differences in telomere length between controls and patients with COPD, despite an increase in the number of telomere-associated DNA damage. 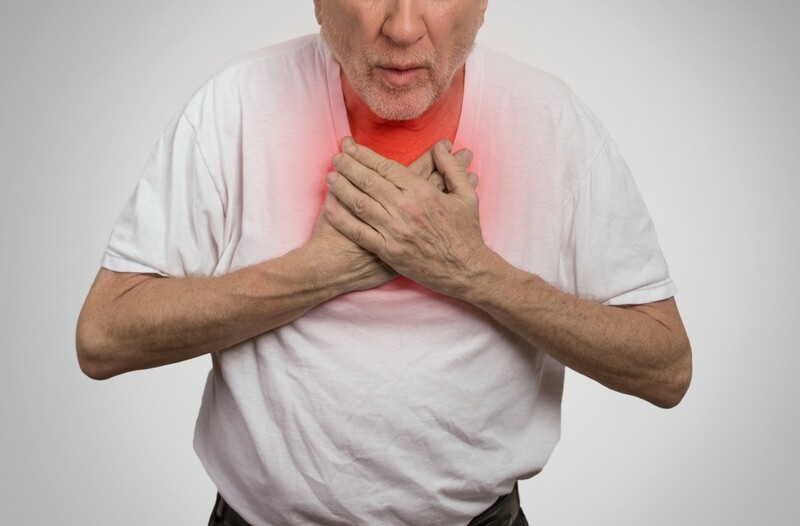 This finding contradicts previous observations reporting telomere shortening in several other lung cells from patients with COPD, including alveolar type II cells and endothelial cells. They highlight, however, that this may be due to a small sample size. With age, they observed an increase in telomere dysfunction in epithelial cells of mice lungs, and that this deterioration is accelerated by mouse exposure to cigarette smoke. The team performed additional studies and discovered that cigarette smoke accelerates telomere dysfunction by increasing levels of reactive oxygen species and secretion of inflammatory cytokines. As a result, the team highlighted that their findings suggest telomeres are particularly susceptible to damage triggered by cigarette smoke, and that this may lead to an accelerated decline of lung function in aging and COPD patients. Tagged airway epithelial cells, Chronic obstructive pulmonary disease (COPD), cigarette smoke, DNA damage response (DDR)., lung ageing, senescence, Telomeres.